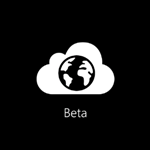 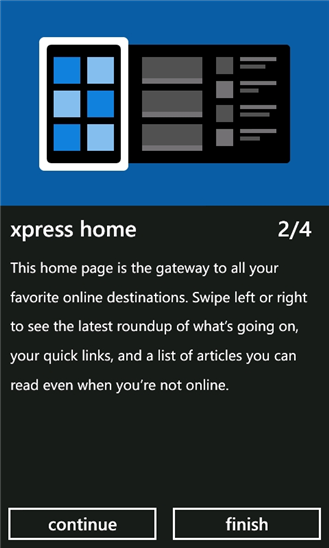 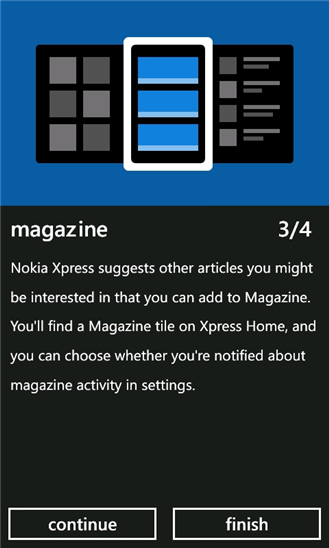 Nokia beta labs just released an update version of "Nokia Xpress" v. 0.9.8.0 beta, a fast internet browser only for your Nokia Lumia Windows Phone. 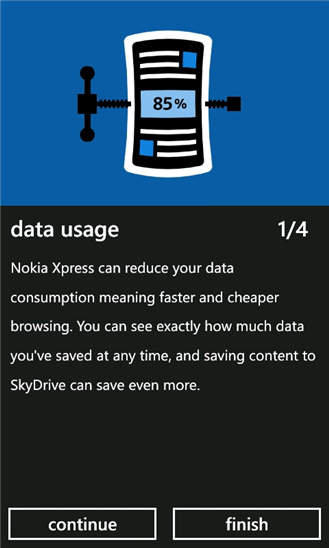 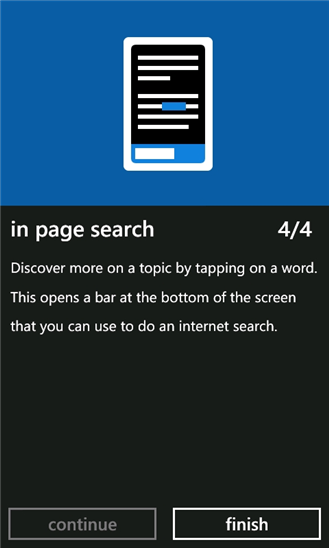 "Nokia Xpress" for Nokia Lumia is a cloud based Internet browser and come with compression technology to save your data, time and money. 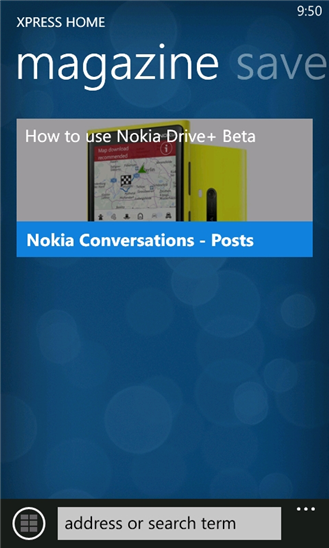 The data compression is up to 90%.